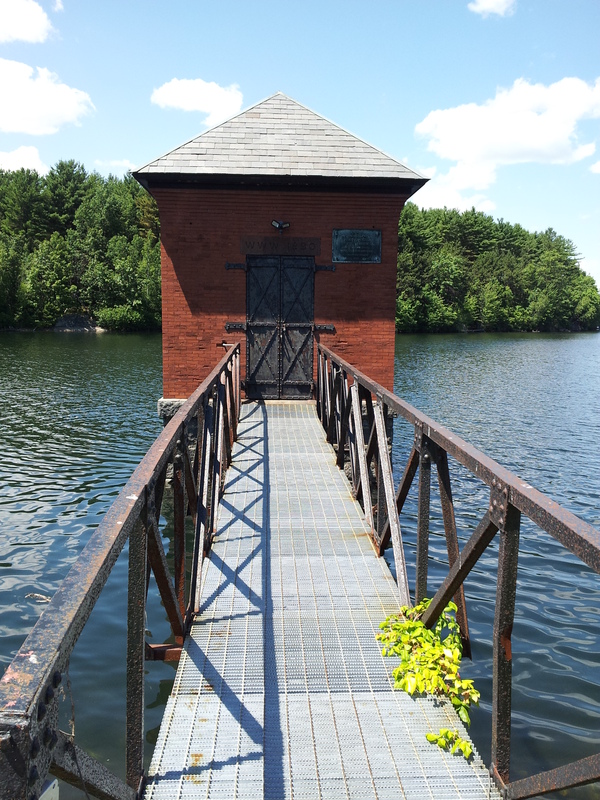 Some of my favorite runs with the Winchester Highlanders were through the spacious and gorgeous Middlesex Fell Reservation - directly adjacent to Winchester, MA, USA. One sunny and cool Saturday, we took a slightly different route and came across the mysterious structure below (map). Looks like an old pump house. Or … is that just a cover? 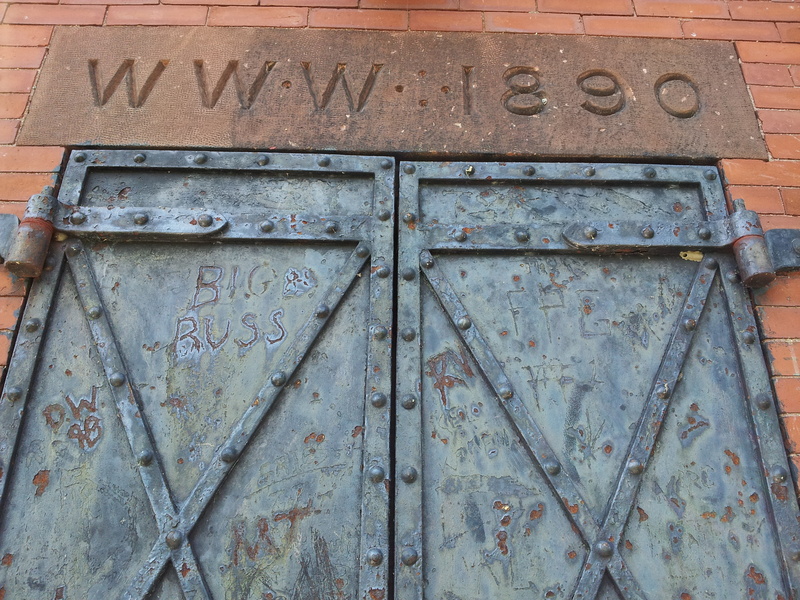 Pump House or Home of the Web? 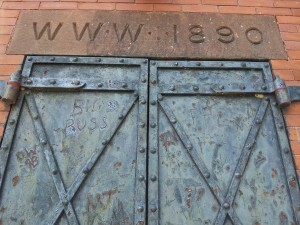 Check out the inscription (photo below) above the massive doors: “WWW 1890″. Could it be that this is where the World Wide Web was invented? And could the Web have been invented nearly 100 years before history records that Sir Tim Berners-Lee is believed to have conceived of the world’s most important communications medium? The Web captures so little of people’s personal histories, pre-Web. 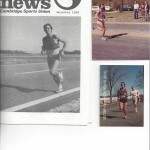 I had a few minutes of time today, and for some reason, dug out old running training logs, and put some of the data on this site. If interested, have a look at this new page with a summary of race performances by era (high school to the present). 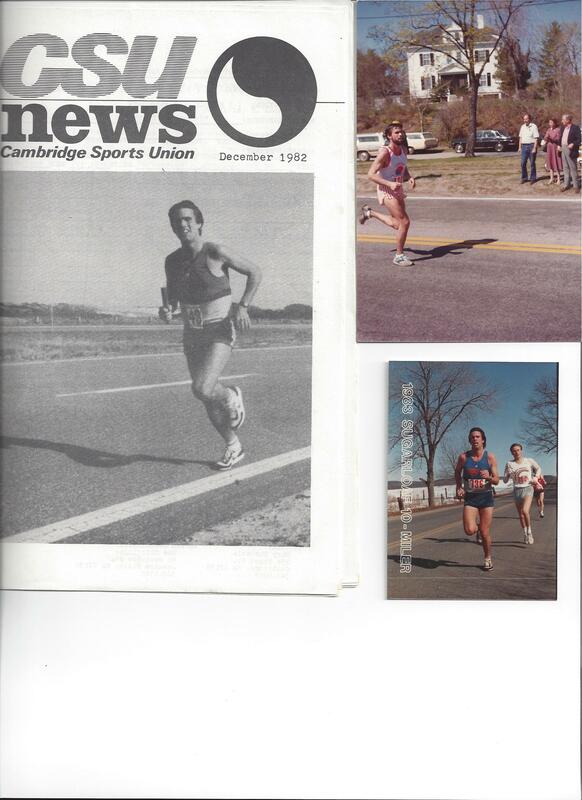 I included some scans of old training logs and race results from the early 1980s. Ahhh .. those were the days! 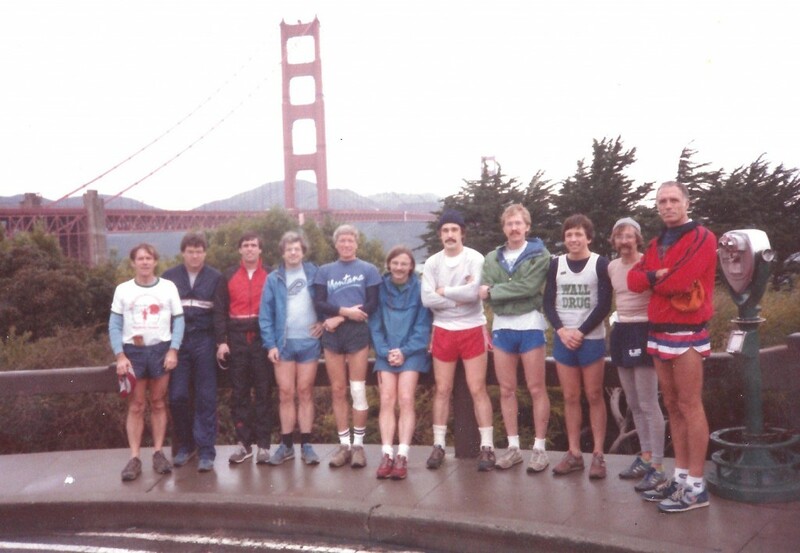 Before the start of 1984 AGU run over the Golden Gate Bridge in San Francisco: Bill Brace, Howard Pratt, Steve Bratt, ?? ?, Art Montana, Tim Grove, Brian Evans, ?? ?, Dave Olgaard, Brian Bonner, ??? Yesterday, I and a couple hundred relatives and friends attended a memorial service in Concord, Massachusetts for Bill Brace. It was a wonderful celebration of a life lived to its fullest: world-renowned geoscientist, runner, rower, adventurer, naturalist, wood craftsman, husband, father, grandfather, friend and human being. Only a small percentage of who he was and what he did could be captured in the obituaries in the MIT press and Boston Globe .. but please do have a read. It was great to see many old friends yesterday, and to swap Bill stories.